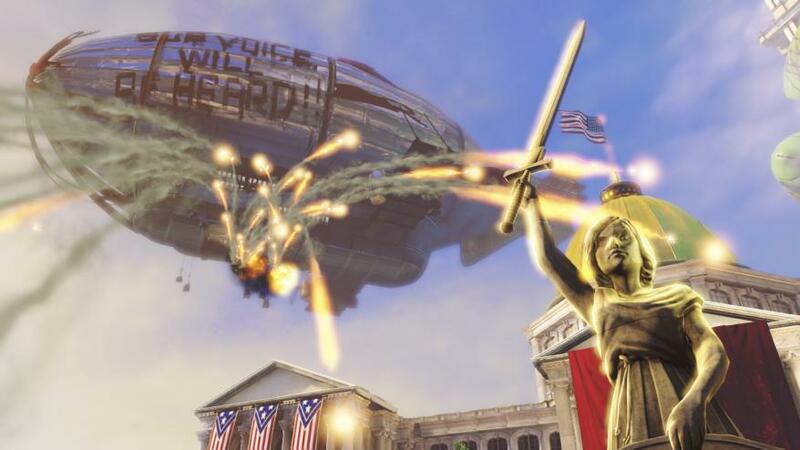 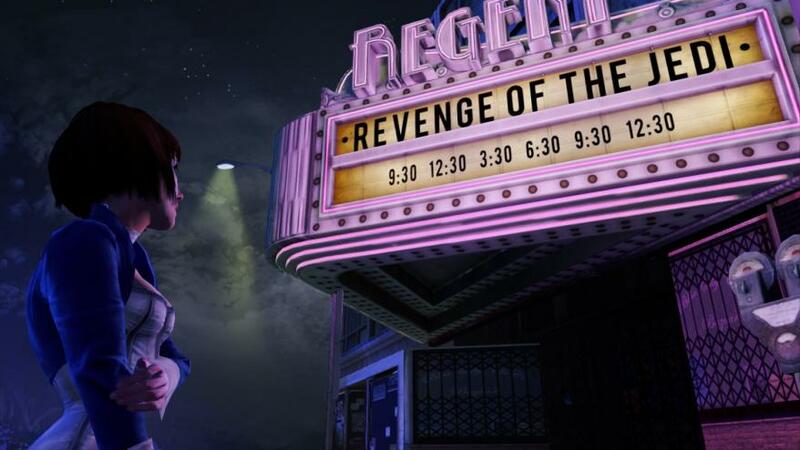 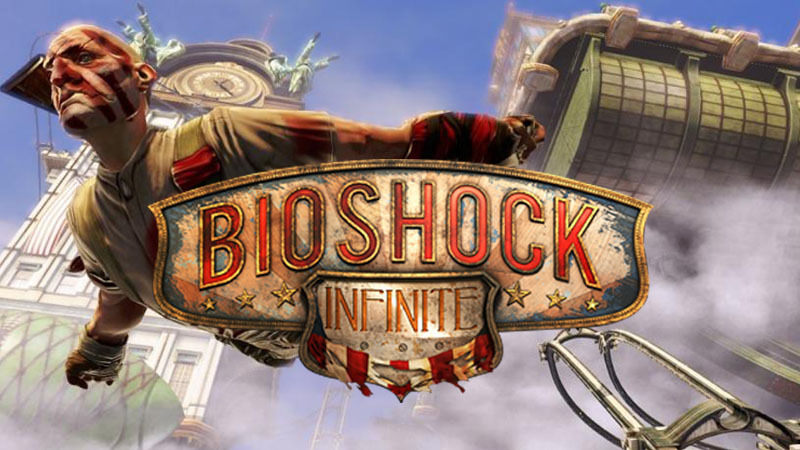 Take-Two have announced that their upcoming big-hitter, Bioshock: Infinite, will slot into a later stage on the release schedule. 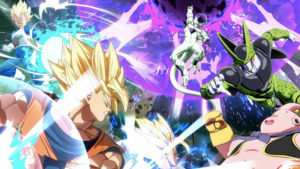 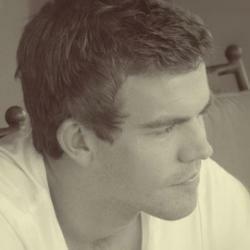 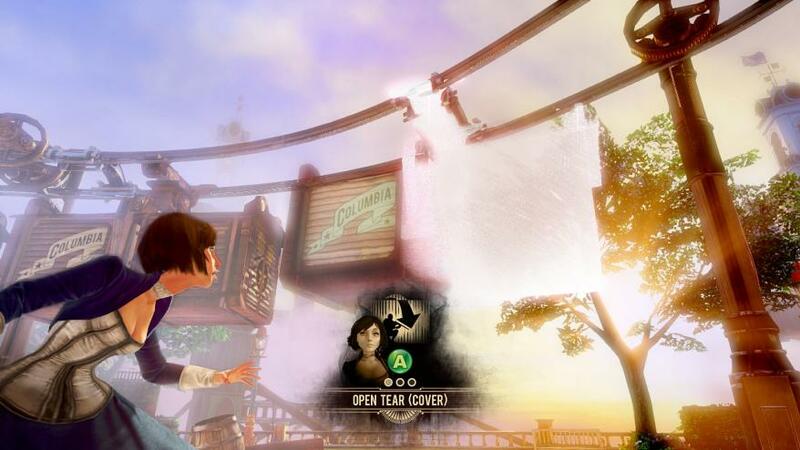 The game will now release on February 26, 2013, in order to give the development process more focus. 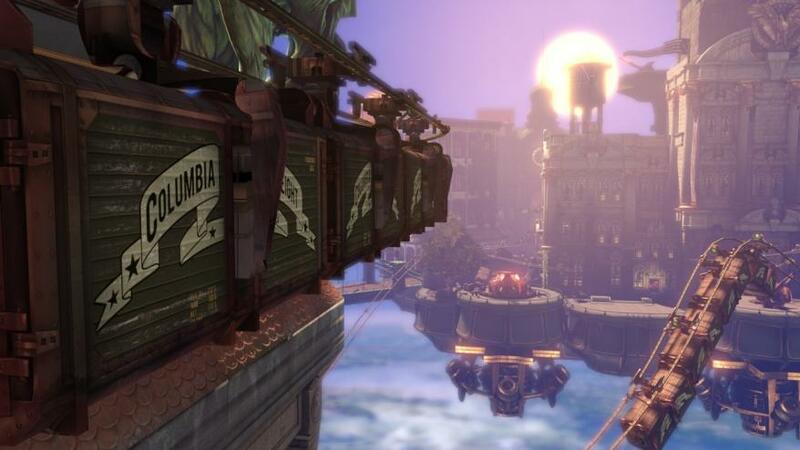 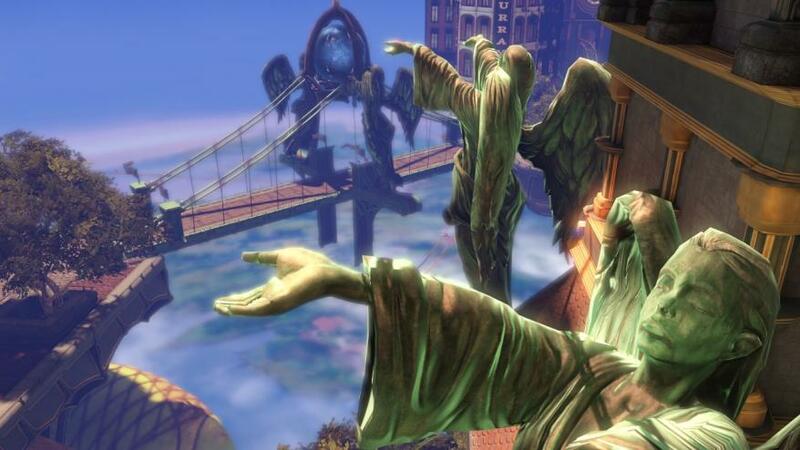 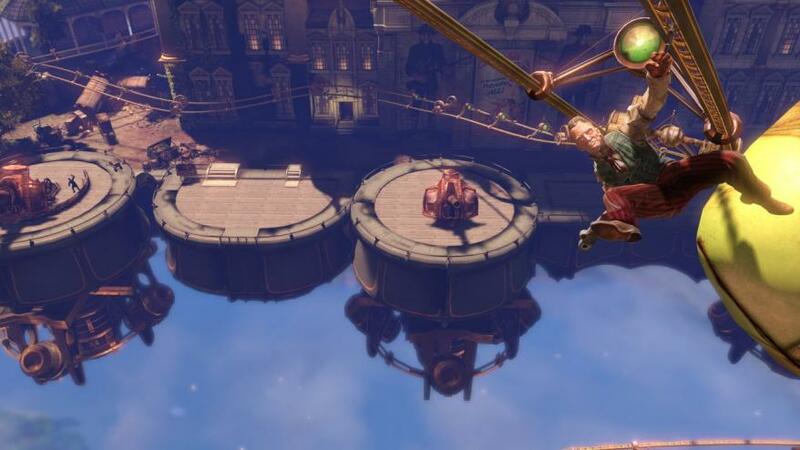 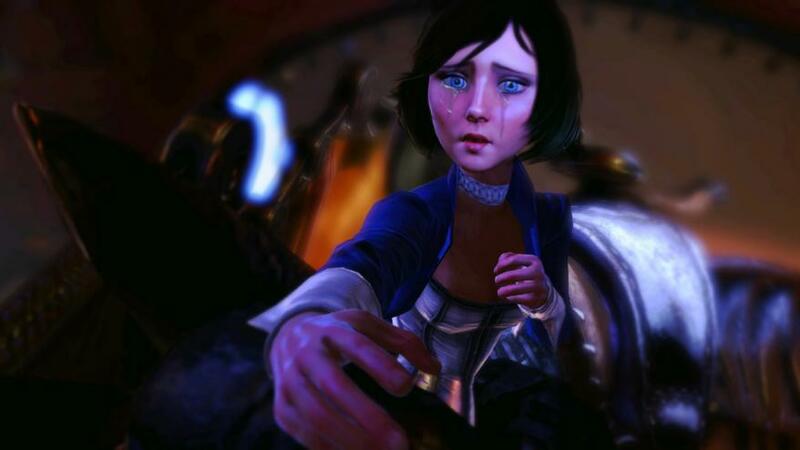 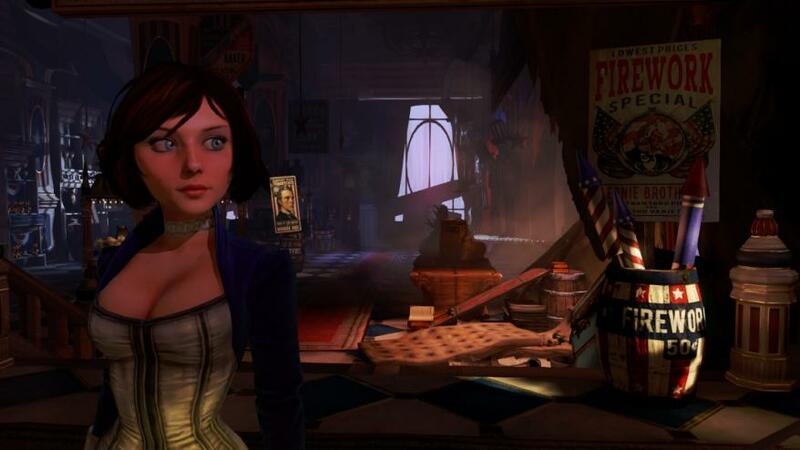 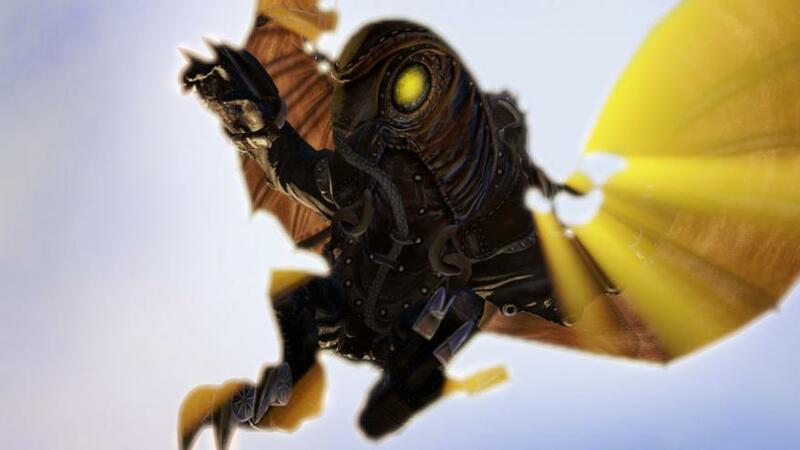 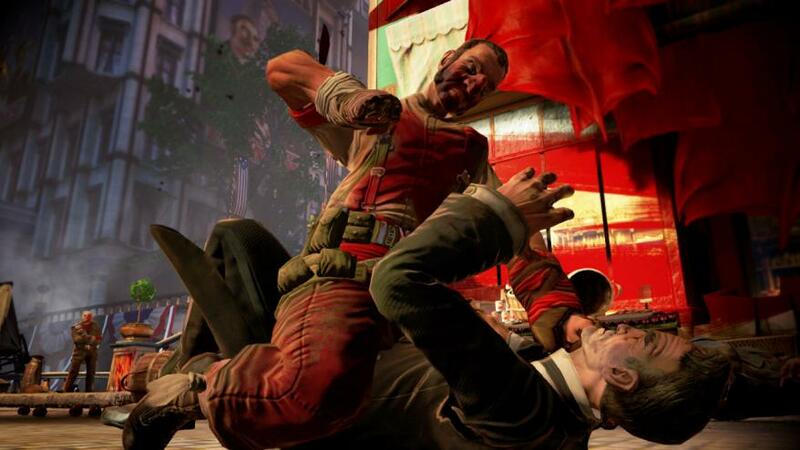 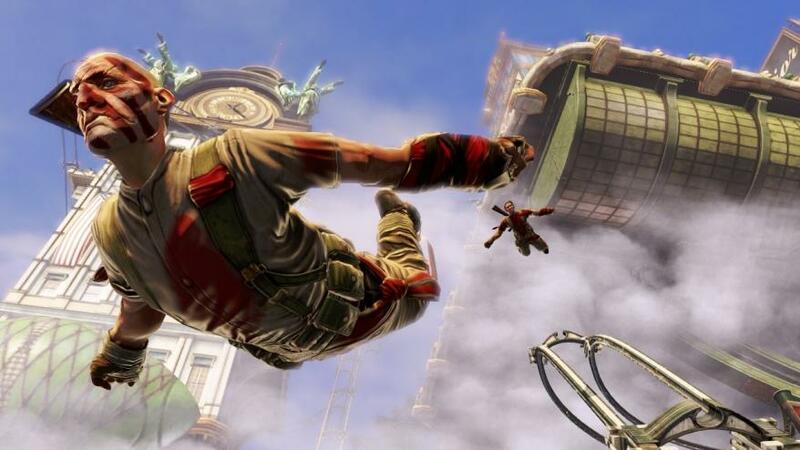 The game was originally slated for a 19 October 2012 release date, although the third Bioshock instalment now slips into the 2013 calendar. 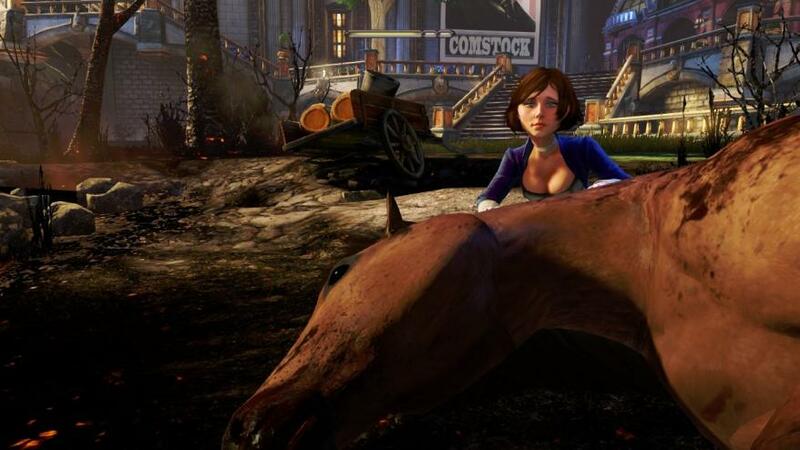 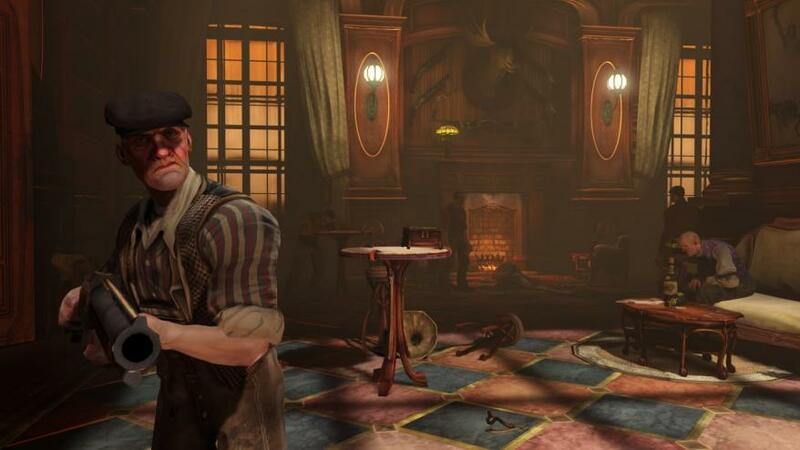 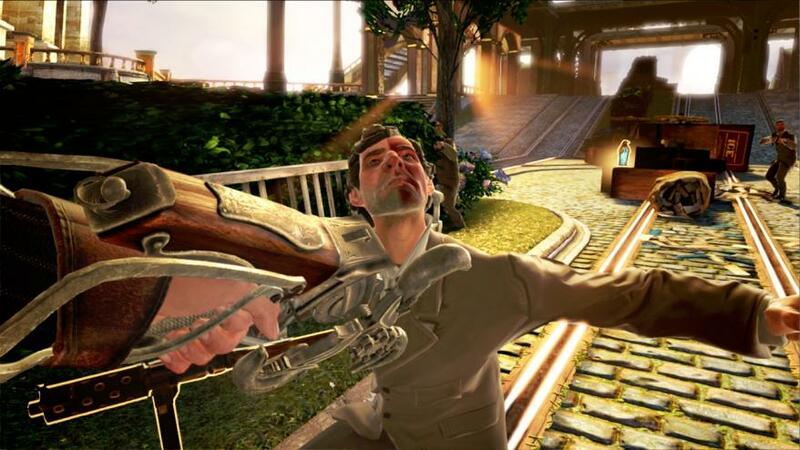 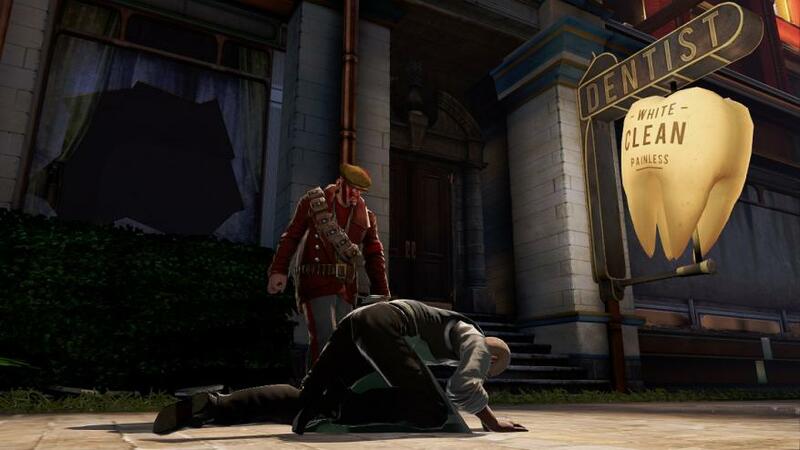 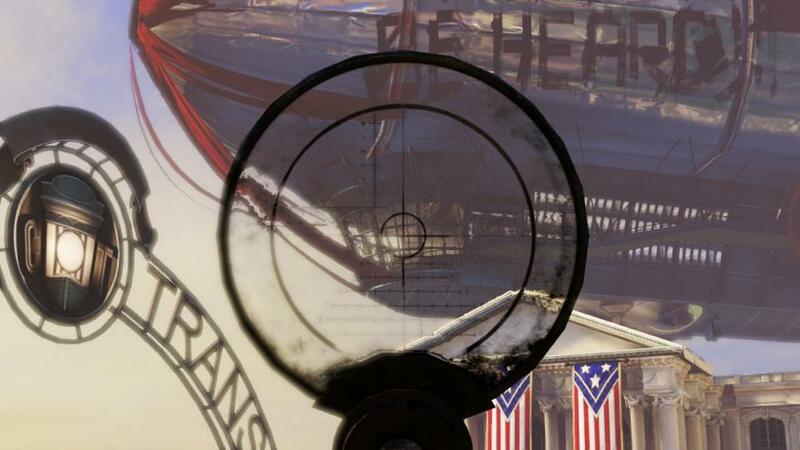 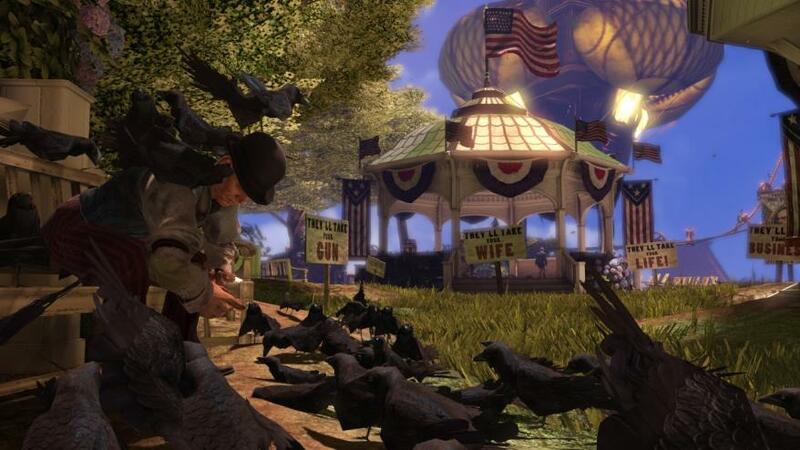 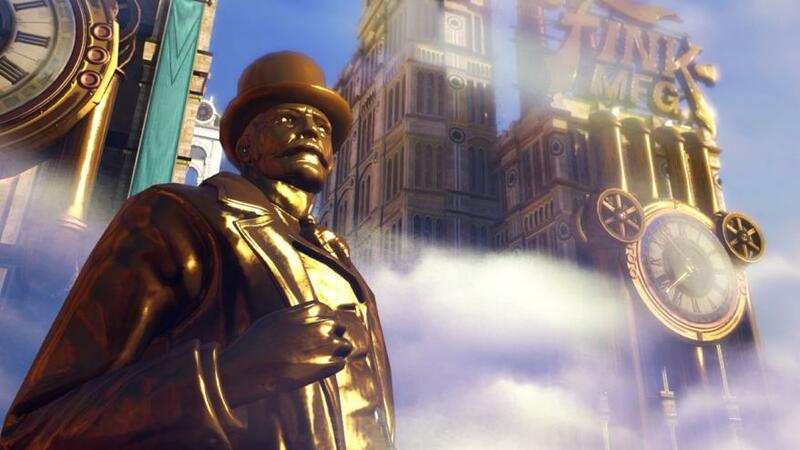 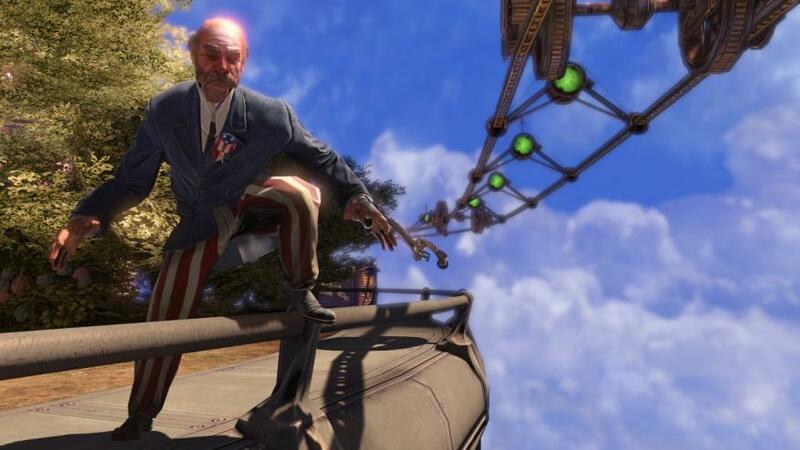 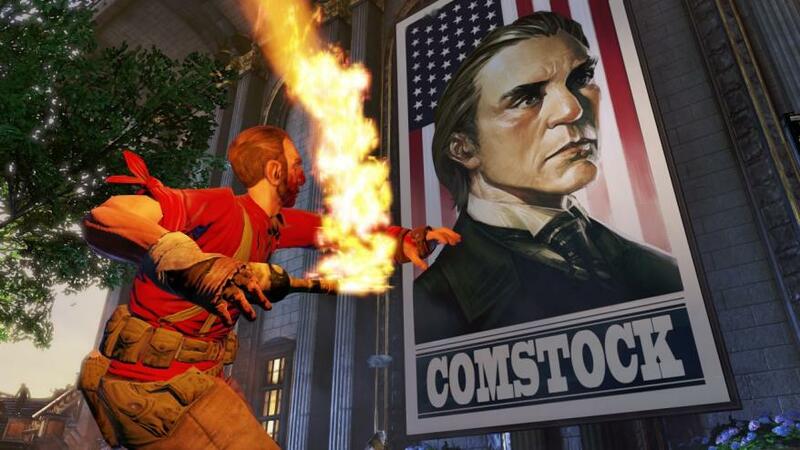 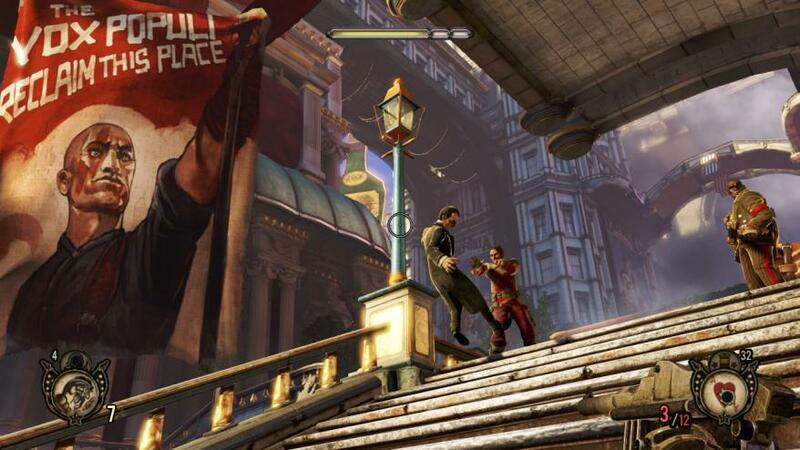 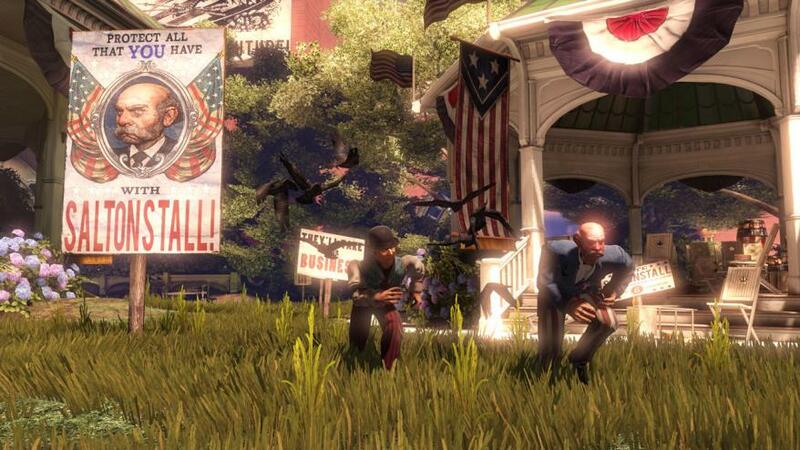 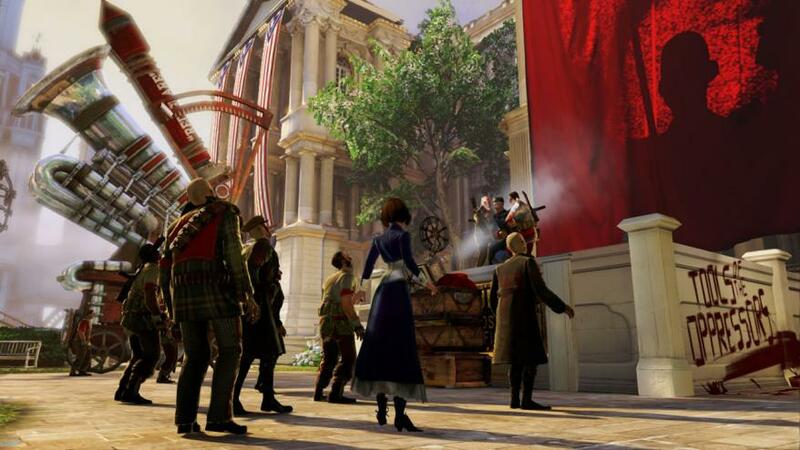 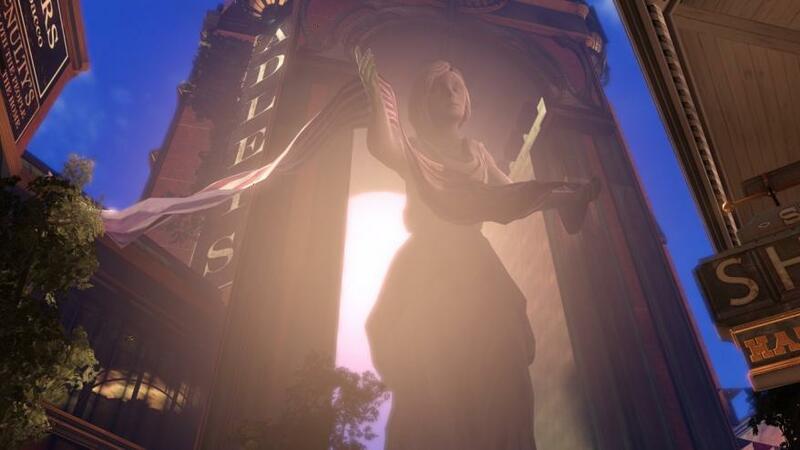 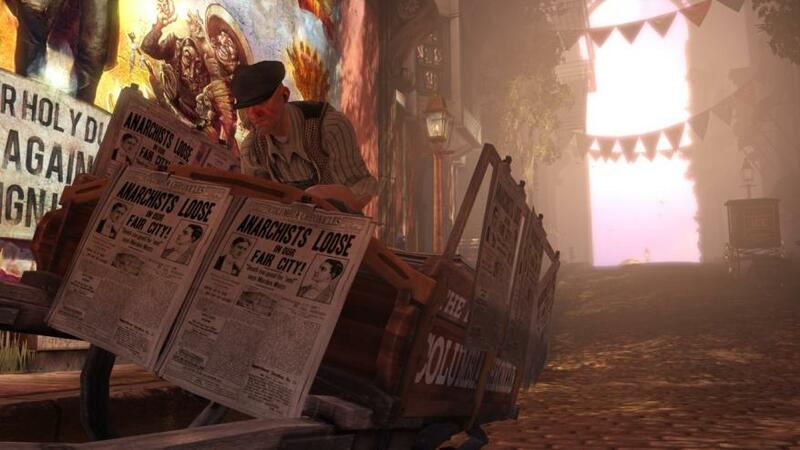 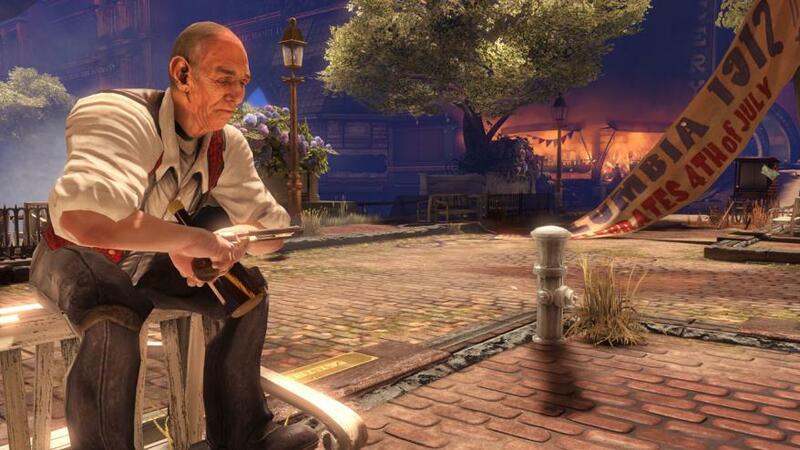 BioShock Infinite puts players in the role of Booker DeWitt, a hard-bitten former Pinkerton agent, together with the revolutionary AI companion, Elizabeth. 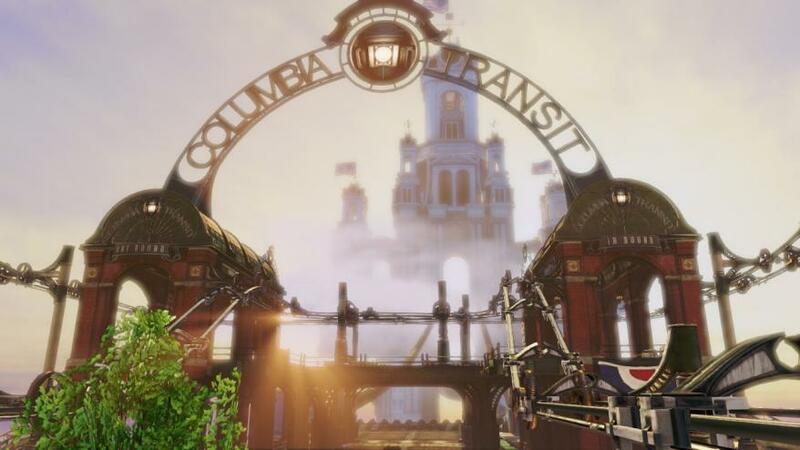 The two struggle to escape the sky-city of Columbia, in a 1912 America that might have been. 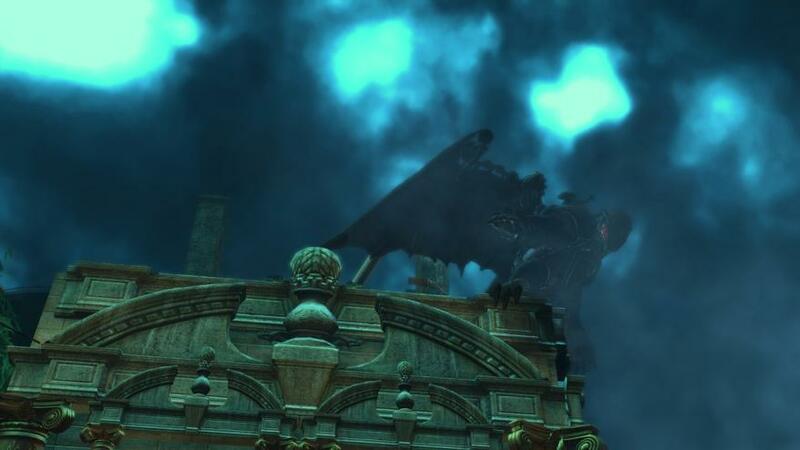 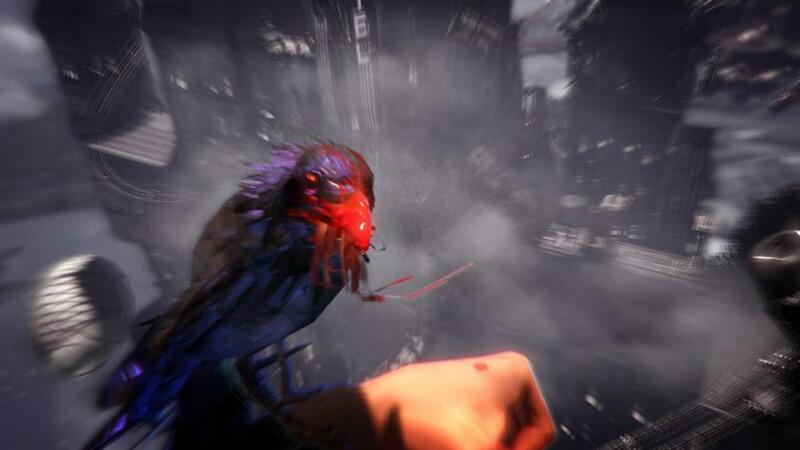 Armed with an arsenal of new weapons and abilities, they face menacing enemies, in unique expansive environments.